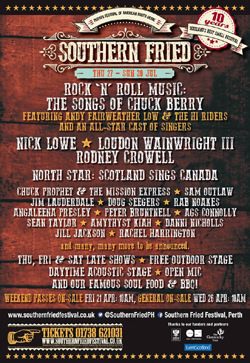 Perched up in the fair city of Perth, regarded as the gateway to the Highlands, Southern Fried has grown in stature over the years to become the premier Americana Festival in Scotland. 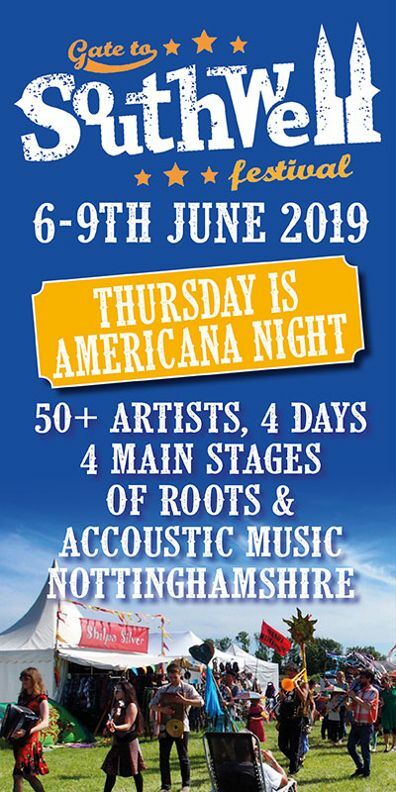 With its mix of formal concerts, free open stage and late night revelries it is compact (awarded Best Small Festival in 2014) with no need for tents or wellies and it attracts a variety of artists who should be familiar to all readers of Americana UK. For its 10th anniversary, Southern Fried has just unveiled its line up for this year’s festival and it’s somewhat spectacular. 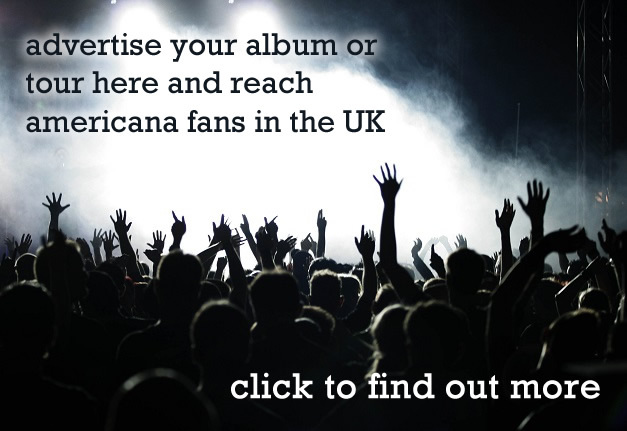 Nick Lowe, Rodney Crowell and Loudon Wainwright are the name draws playing in the concert hall along with evenings dedicated to Chuck Berry (featuring Andy Fairweather Low) and a celebration of Canadian music. 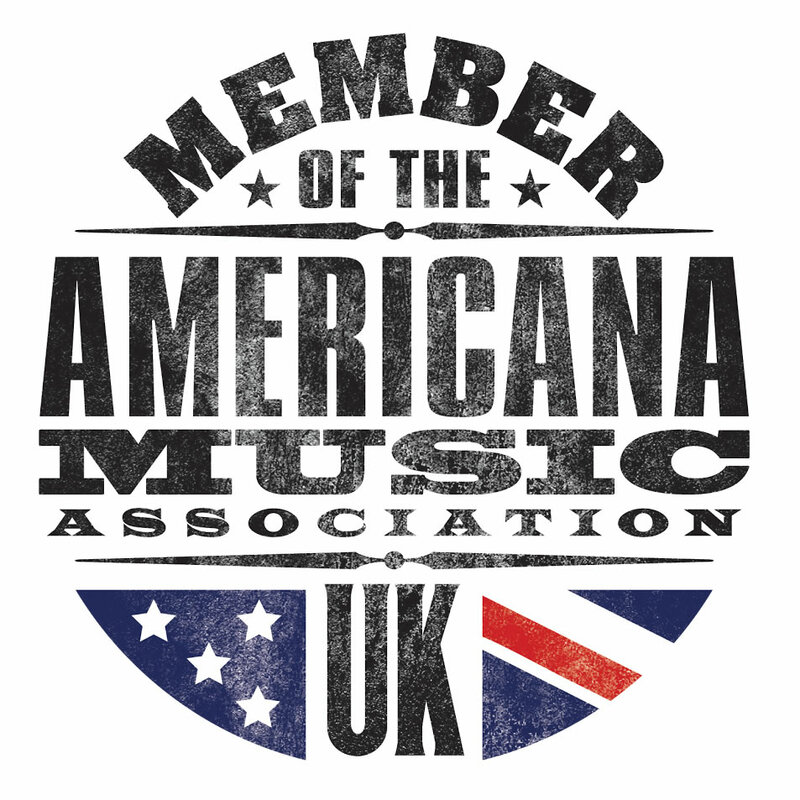 Then there’s Jim Lauderdale, Chuck Prophet, Angaleena Presley, Sam Outlaw, Peter Bruntnell, Doug Seegers, Ags Connolly, Rachel Harrington, Sean Taylor, Rab Noakes and Danni Nicholls. We’re still awaiting the line-ups for the open and acoustic stages but there’s no doubt that there’ll be several well- kent names appearing on these. Southern Fried takes place from 27th -30th July and weekend tickets are on sale now with individual show tickets released on Wednesday 26th May. As we said, it’s compact and the majority of the shows sell out so get them while they’re available.